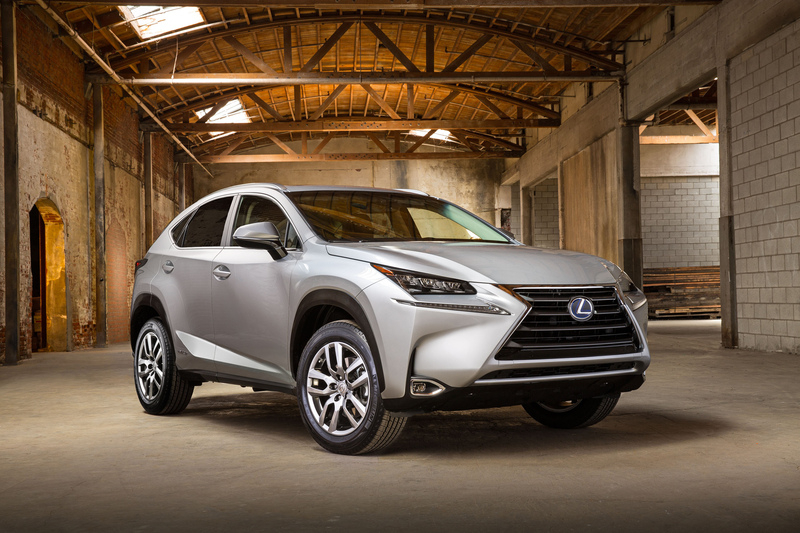 Presenting a new option for those how want to relive the moment of the release of the first ever gasoline turbocharged engine, there is a launch of the new 2015 Lexus NX 300h. Casted in the body frame of a sports utility vehicle, the model has been prepared for the spacious and comfortable ride with the family and friends. 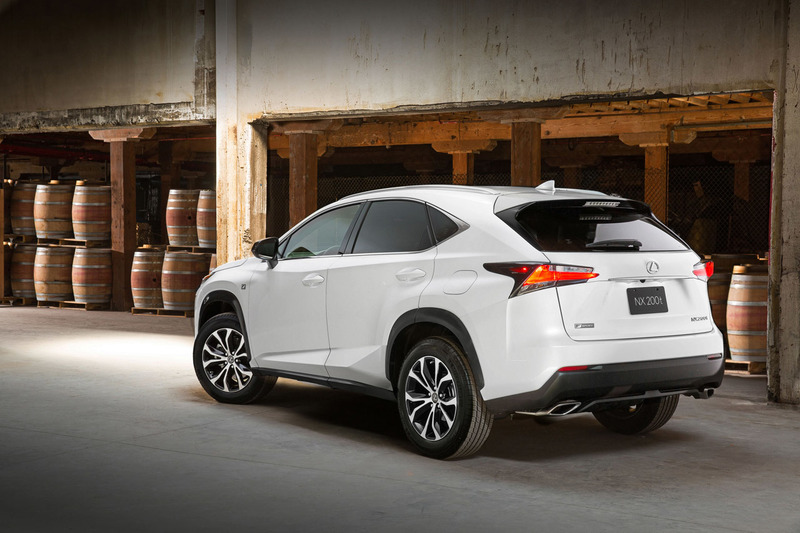 The experts of Lexus have given special attention to the outlook and safety features along with equal importance to the advanced specification of its Powertrain. The aerodynamic design of its lightweight frame gives alluring muscular look with chrome finished bumpers and stylish grille. The new 2015 Lexus NX 300h comes with 2.5L I4 Engine along with 105kW AC motor of hybridization. This powerful engine generates 194 HP of power which is transmitted precisely to all wheels via eCVT Transmission. On the smoother racing track, the model runs swiftly from 0 to 60 within 9.1 seconds. Apart from its specially optimized turbo charged four cylinder engine and fabulous transmission, there is proper integration of the modern gadgets that makes it highly advanced drive for long trips. The electronic stability system, traction control system and ABS. Also, the safety test verifies the side and front airbags features well. 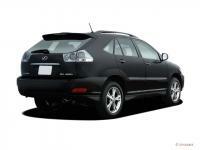 The experts have come up with the detailed description of its features. The model will soon be available worldwide. However the price slots are decided to be different for all nations. Also, they will be alterations in the specifications available in different parts of the world.